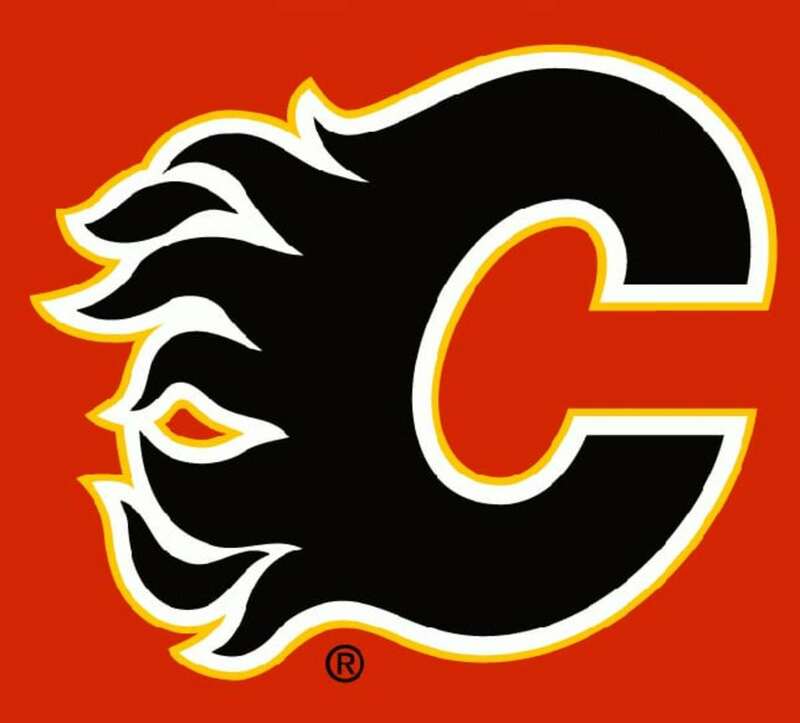 We continue our countdown of all 30 NHL logos with the Calgary Flames at No. 19. Transplanted from Atlanta, the spirit of the Flames look hasn't changed much over the years. The letter has changed and black was introduced, but it still has close ties to its Atlanta roots. HISTORY OF THE FLAMES LOGO The Flames started, of course, in Atlanta for the 1972-73 season as the NHL expanded to fight off the rival World Hockey Association. Atlanta joined the league at the same time as the New York Islanders and, well, didn’t have quite the same success. The team nickname originated from the burning of Atlanta during the American Civil War and only lasted eight seasons in the American south. Citing heavy financial losses, team owner Tom Cousins sold the team to a Calgary group led by Nelson Skalbania, who once signed Wayne Gretzky with the Indianapolis Racers and then traded him to Edmonton just three years before landing the Calgary franchise. The red and white A’s with a yellow border is a classic look and, in a way, still appears on the Calgary sweater for its assistant captains. 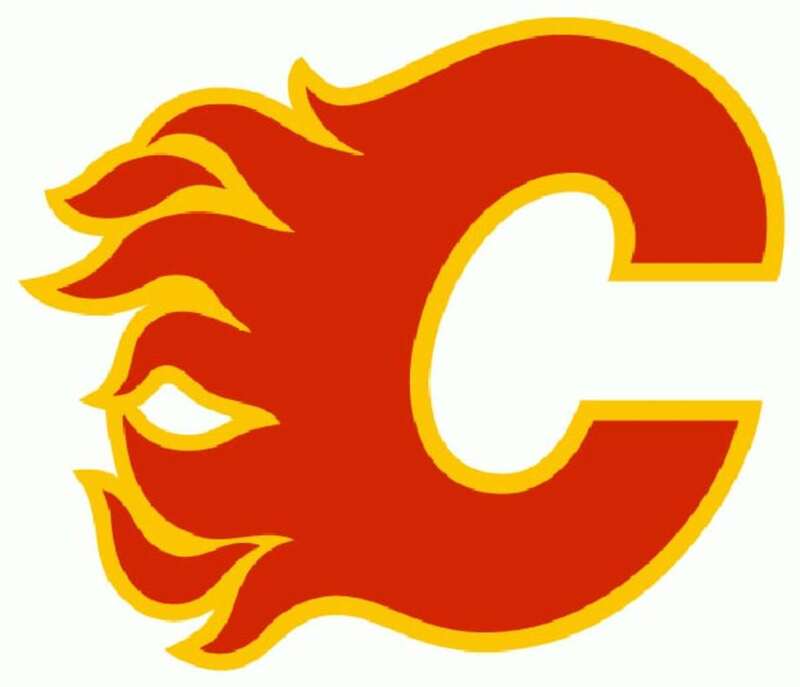 After the move to Calgary, the ownership group decided to keep the Flames name, which was still a pretty good fit for a team from oil-rich Alberta. 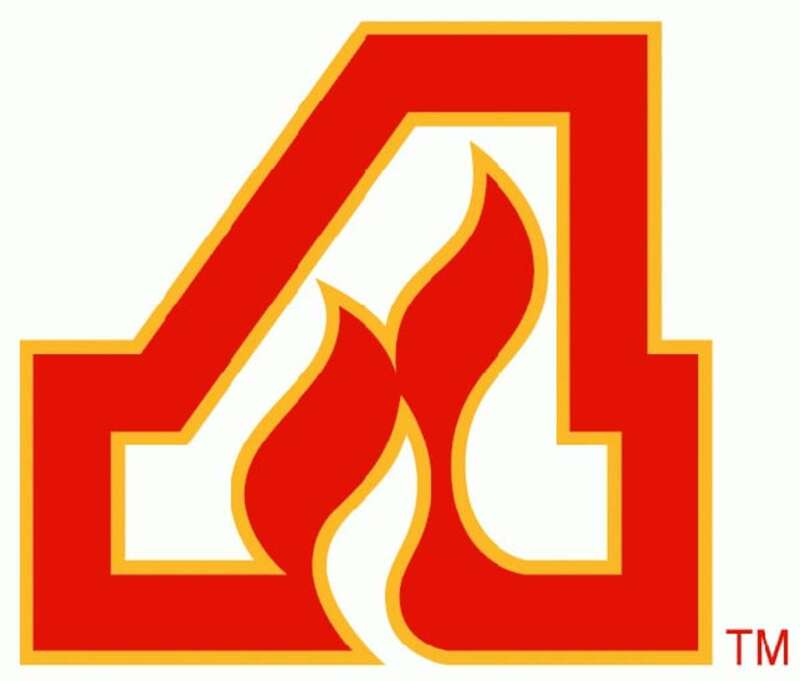 Obviously, the “A” from Atlanta was changed to a “C” for Calgary, but the color scheme and spirit of the logo stayed the same. throwback alternates get rid of it. And you know what? That just looks better, as throwbacks usually do. 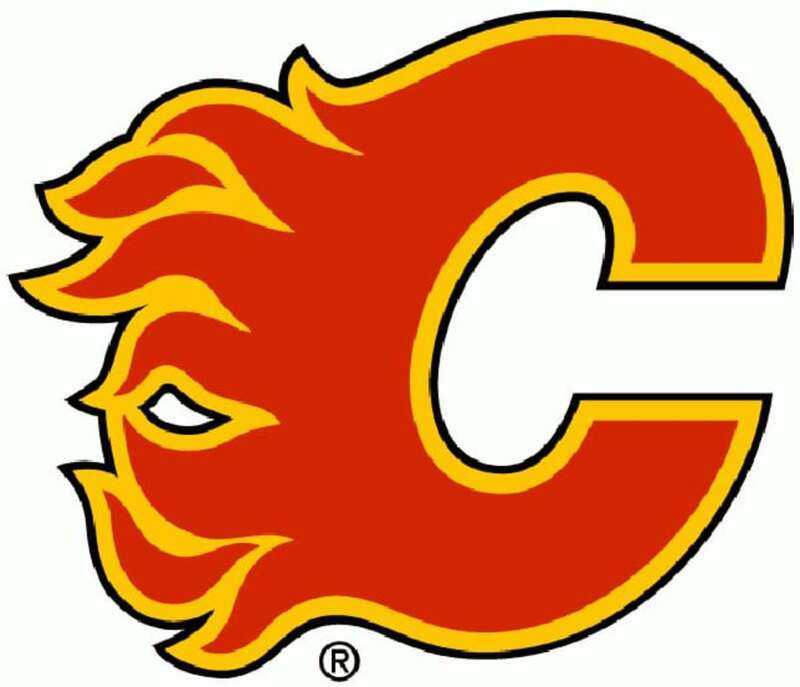 Think you can do a better job coming up with a logo for the Flames? Get those creative juices flowing and send your art work to [email protected] At the conclusion of our logo rankings, we’ll share our favorite reader redesigns. Which Flames logo do you like the most?